Yes it's true. When all the votes were tallied, it wasn't even close. The 80's won in a landslide against the 70's. I was expecting it to be a lot closer. Course I also thought there would be other decades fighting it out at the end. What can I say other decades? You may have been impressive with your various wars, revolutions, civil rights movements, music and movies, but you lacked one key thing: The start of the NES. 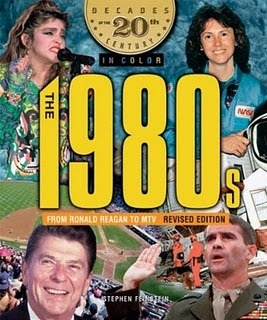 While I'm sure not all of you would say this is why you voted for the 80's, deep down, you know I'm right.